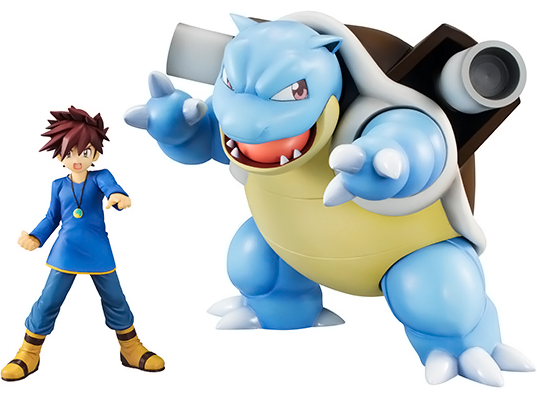 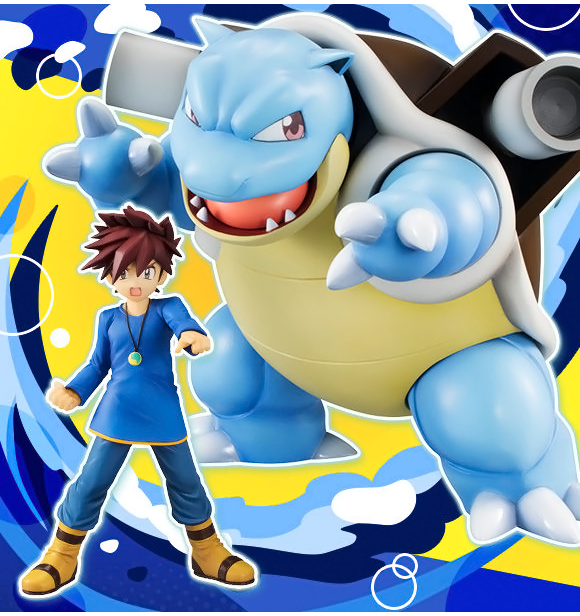 T Megahouse has announced Gary and Blastoise as their latest Pokemon G.E.M. 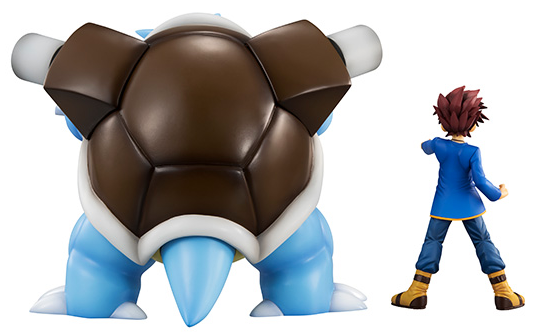 series figure! 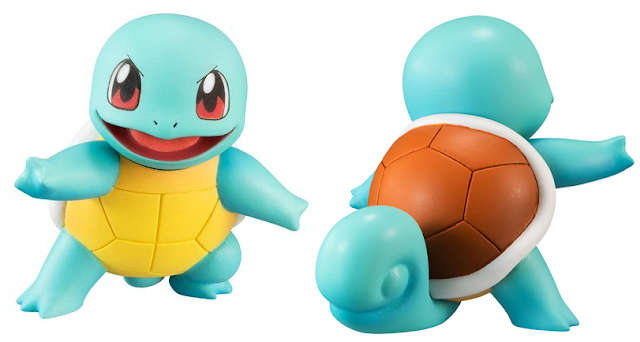 The size is about 17cm tall. 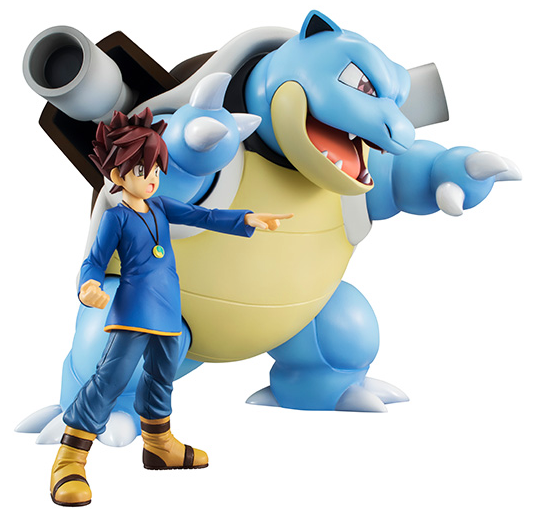 It is priced at 11,111 yen. 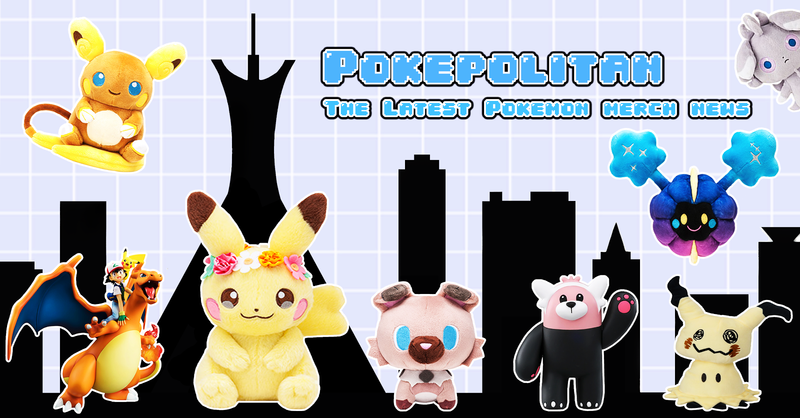 The release date is late July 2018. 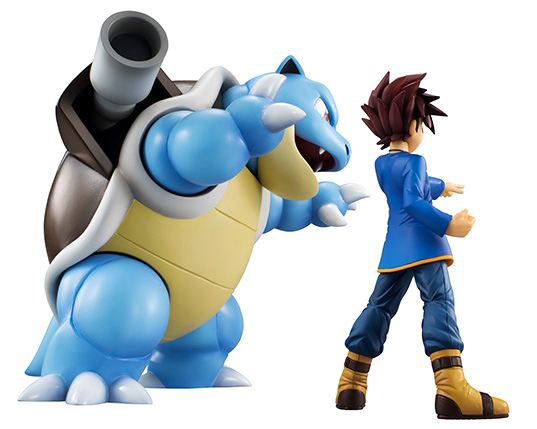 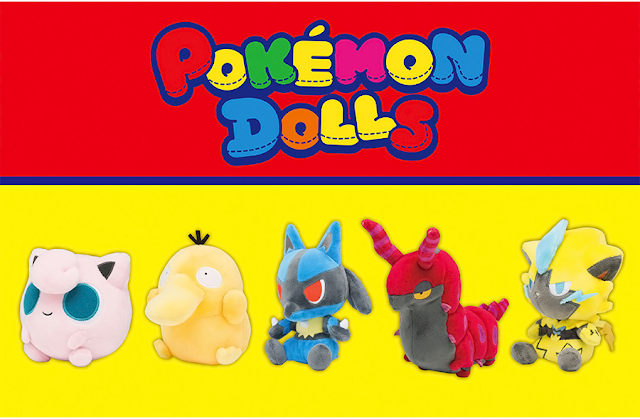 The Premium Bandai shop included a bonus Squirtle figure when you buy Gary and Blastoise from them!